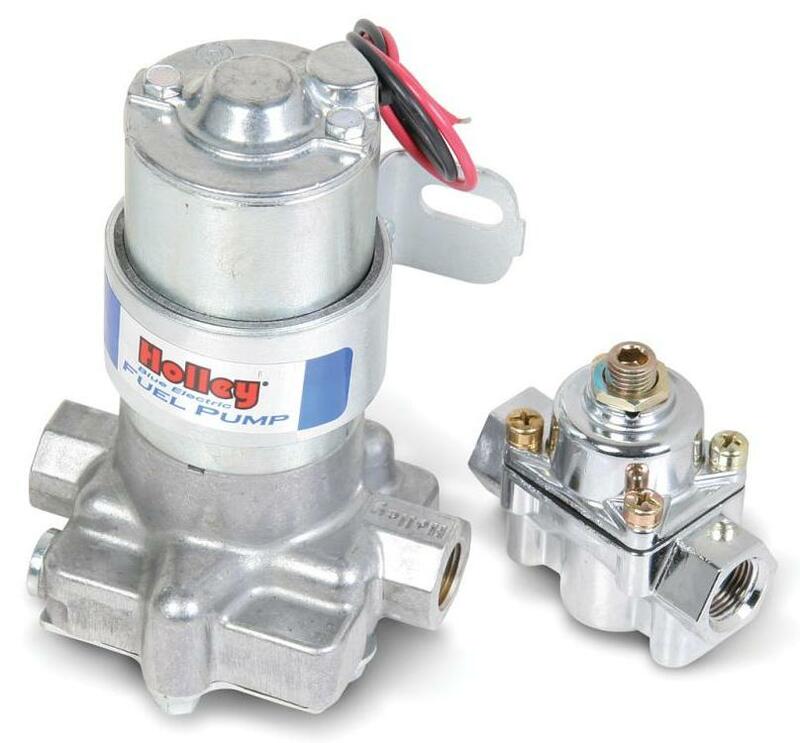 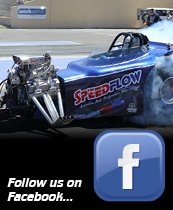 Holley Blue fuel pump supplied with regulator, part # 530-12-802. 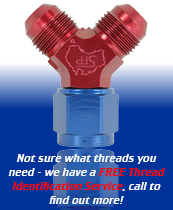 Supplied with a regulator. This electric fuel pump is for carburettor not fuel injection.